Are you ready to rocket into the weekend? 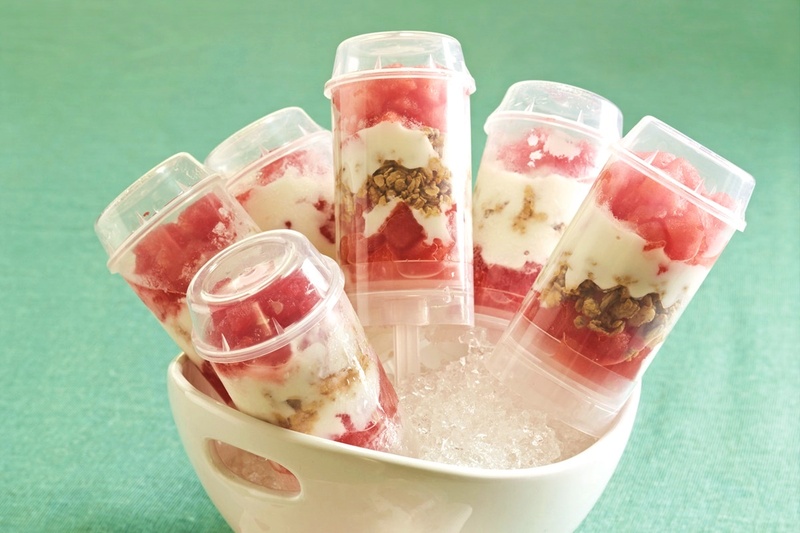 These cherry mojito pops are a surprisingly nutritious treat, and were originally created by registered dietitian Matt Kadey. 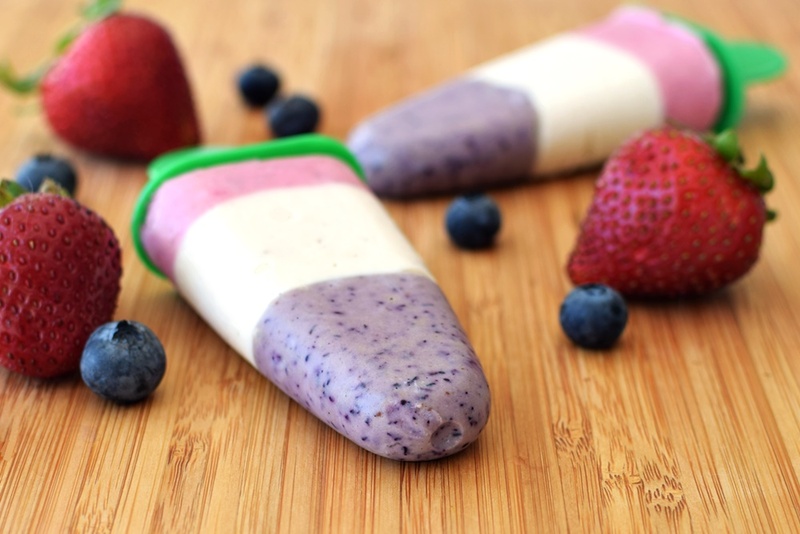 The recipe reminds me of the Vegan Froyo Popsicles at Allergylicious, but it’s fueled by a different fruit. These pops are packed with potent tart cherry juice, which can replenish and aid muscle recovery after summer activities. 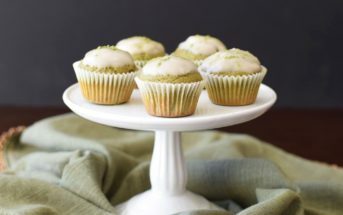 Each bite also offers a good dose of tummy-taming mint and dairy-free yogurt. 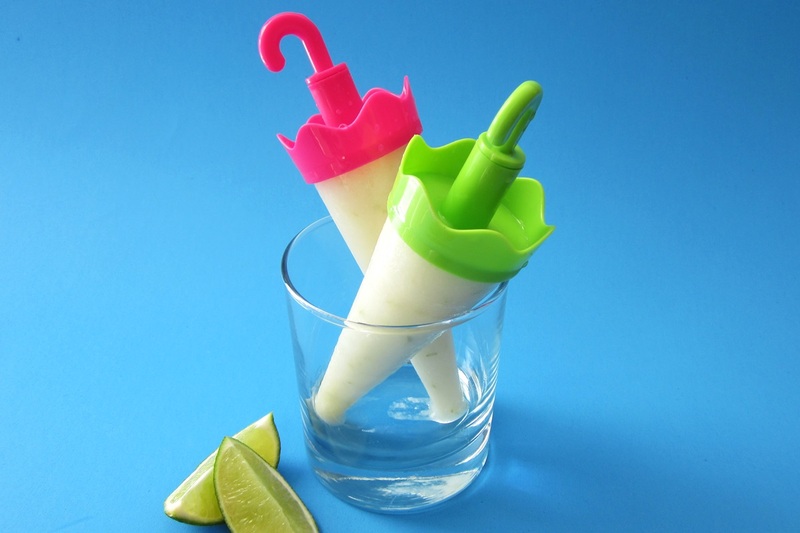 Adults can enjoy the little spike of rum, which prevents overly icy pops. 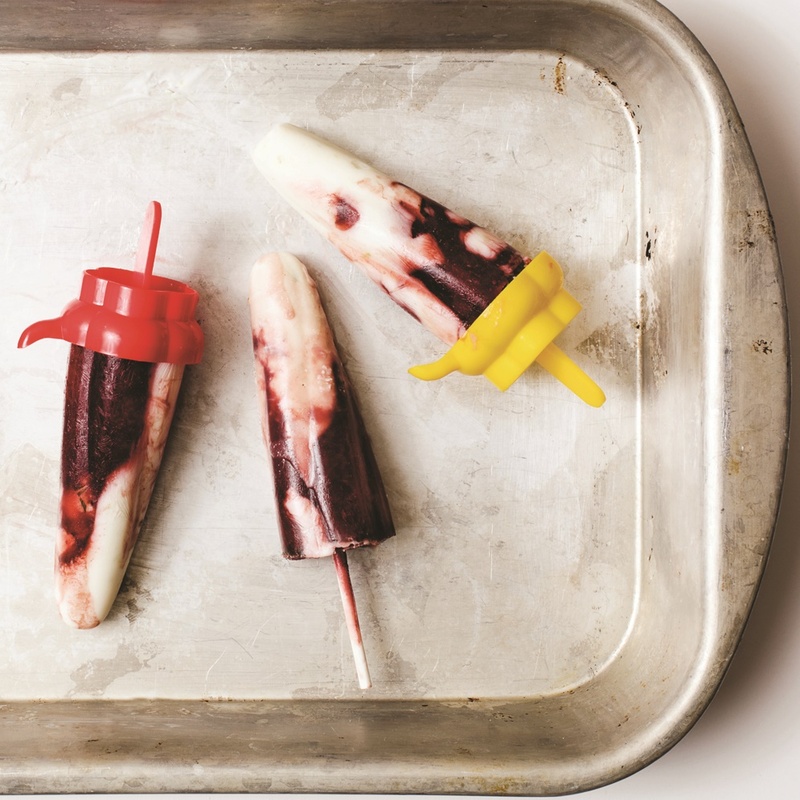 However, virgin cherry mojito pops are a tasty and healthy option for kids, too. This cherry mojito pops recipe with photo was shared with us by ChooseCherries.com. By ingredients, this recipe is dairy-free / non-dairy, egg-free, gluten-free, grain-free, nut-free, peanut-free, optionally soy-free, optionally vegan, plant-based, vegetarian, optionally paleo, and top food allergy-friendly. 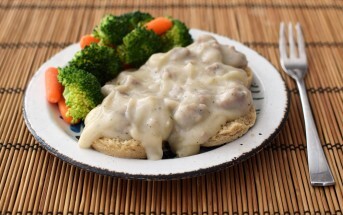 This recipe has been adapted from Rocket Fuel: Power Packed Foods for Sports and Adventure. Stir together the yogurt or yogurt and coconut cream, honey and lime zest. In a separate bowl, stir together the tart cherry juice, lime juice, mint and rum, if using. Spoon two alternate layers of the yogurt and cherry mixtures into each mold. Insert the sticks into molds and freeze until solid, about 6 hours. To unmold pops, run mold under warm water for a few seconds, being careful not to thaw pops. Store in the freezer for up to 2 months. 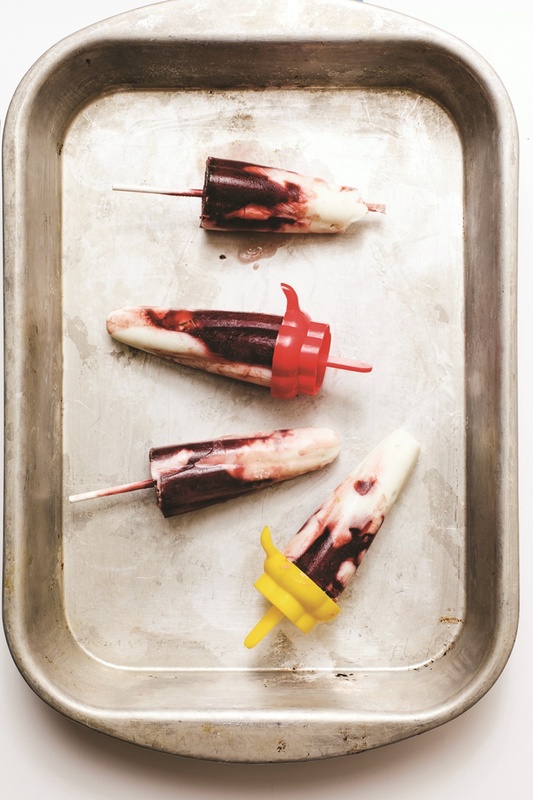 These sound amazing – love the combination of cherries and mint. Very sophisticated yet fun. Oh my gosh, these look amazing!!!! I love how this flavor combination sounds and it’s perfect for summer!